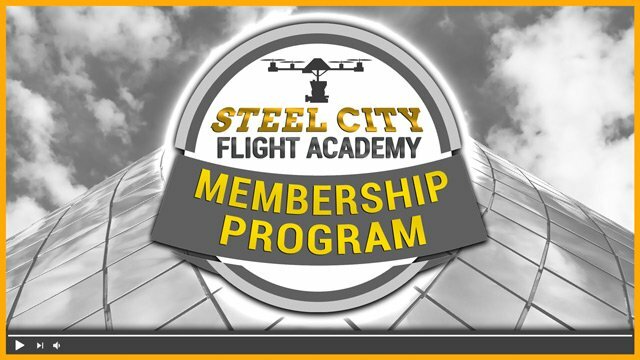 Academy Service Discount: Receive 20% off any Training & Consultation services at the Flight Academy. 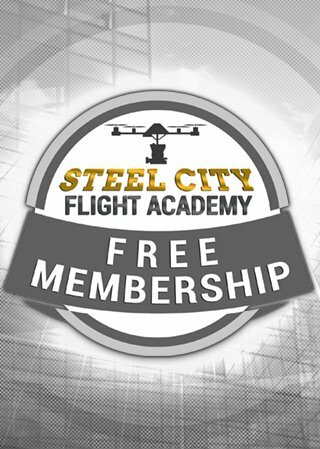 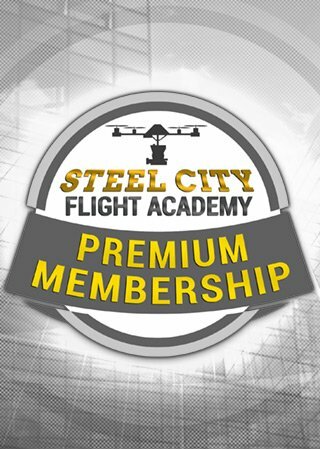 Online Course Discount: Receive 20% off our online courses at https://OnlineCourses.SteelCityFlightAcademy.com. 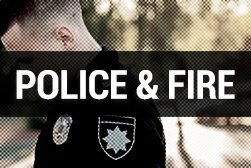 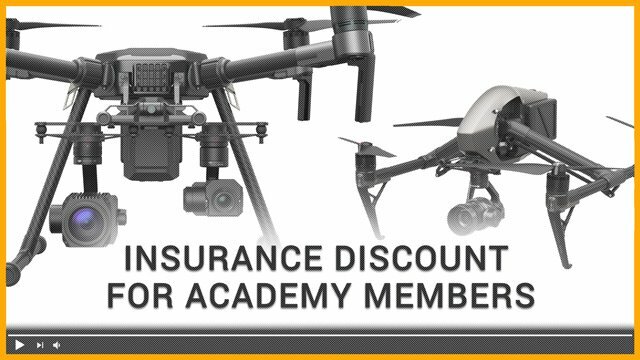 Ask the Pro: Receive a 60 minute “Ask the Pro” consultation conference call with one of our experts. 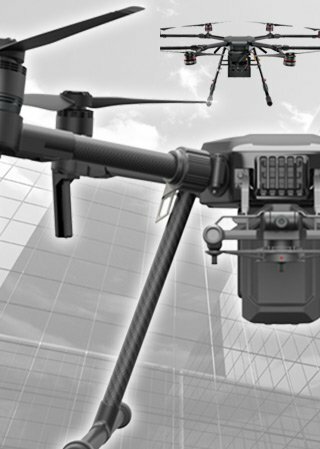 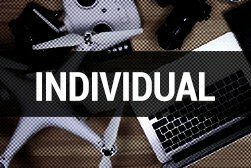 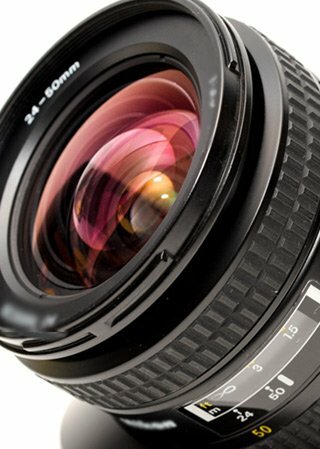 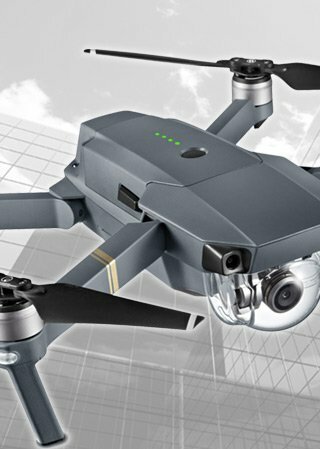 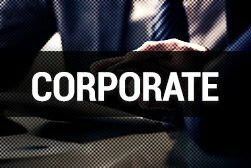 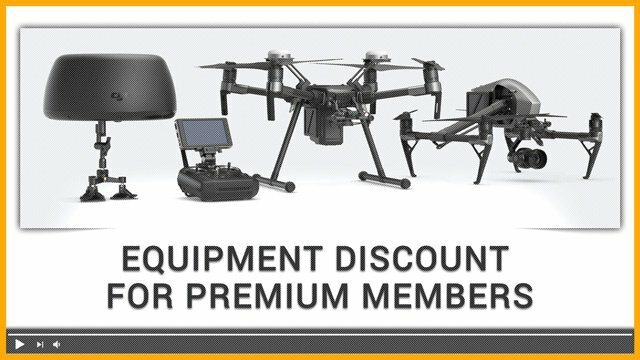 Drone Supply Discount: Receive a 5% discount off any purchase through our official drone supplier.